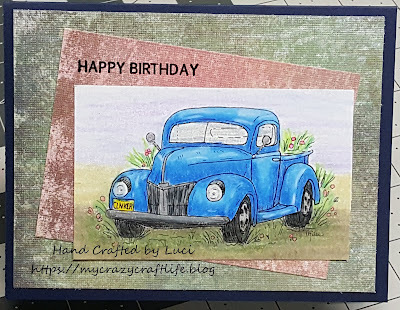 Luci with "The Old Truck"
You won a 3 digis from Fabrika Fantasy. 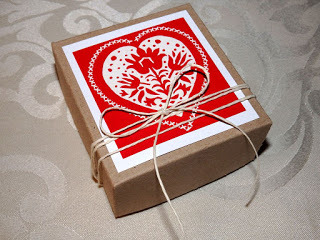 for details of how to claim your prize from Fabrika Fantasy! 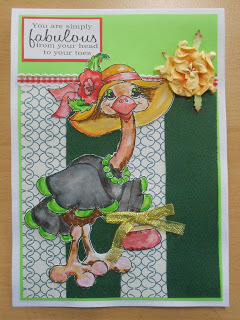 Back very soon with Sketch Challenge #533! Good Morning and happy Saturday Sketchers! 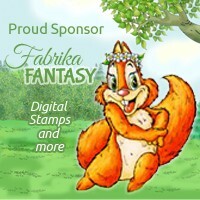 We have a wonderful sponsor again this week, Fabrika Fantasy! 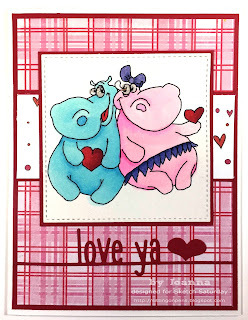 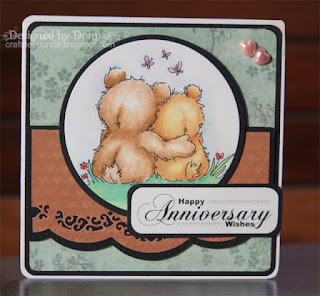 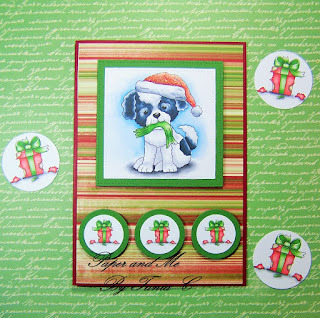 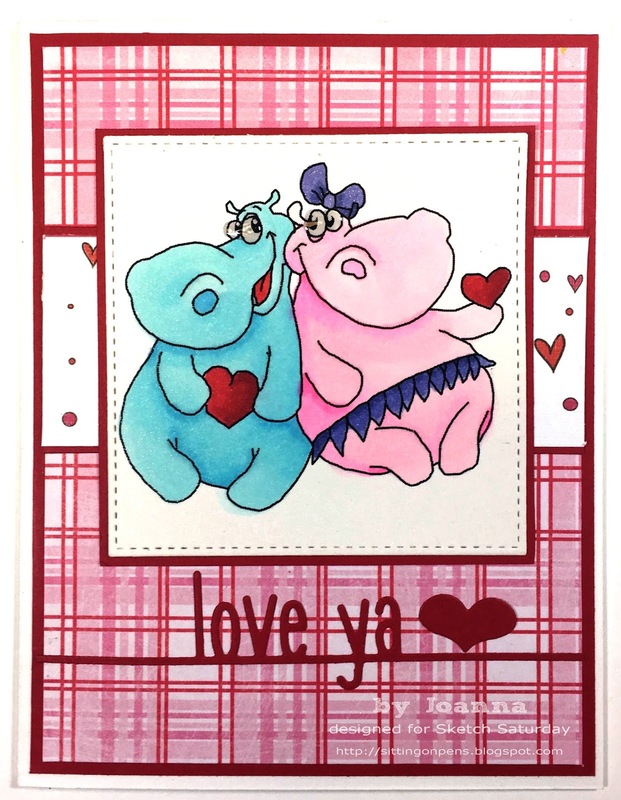 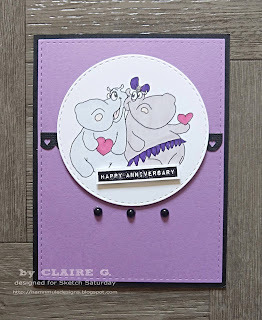 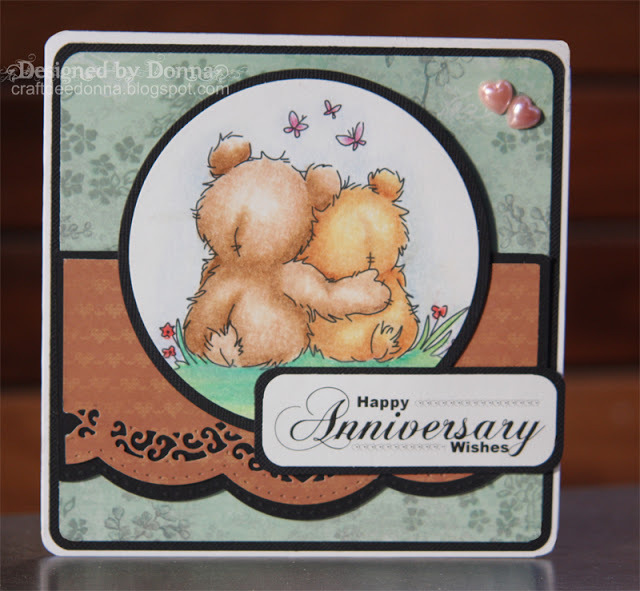 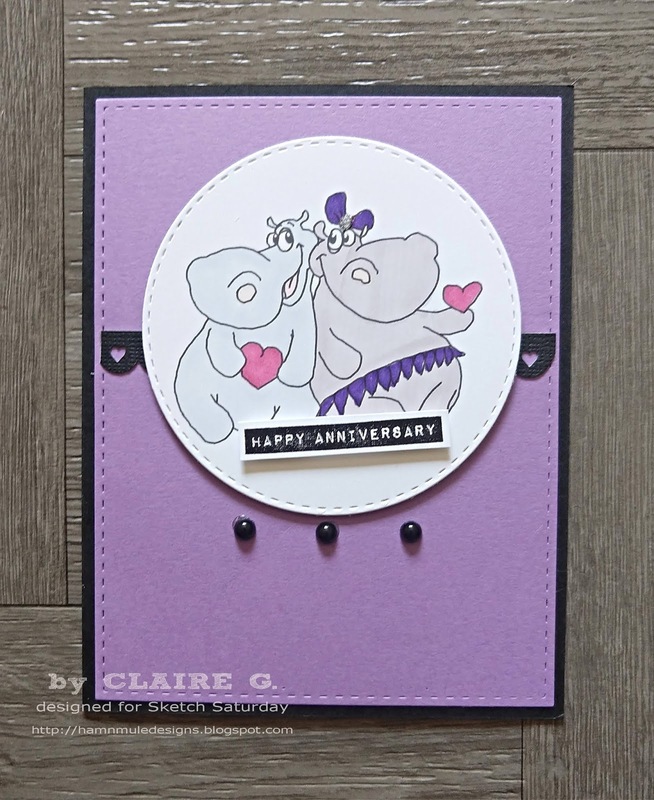 You won a $12 Voucher to Di's Digi Stamps Shop. 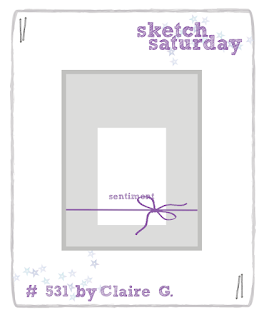 Please leave a comment below and email kel at sketchsaturday@gmail.com for details of how to claim your prize from Di's Digi Stamps!! 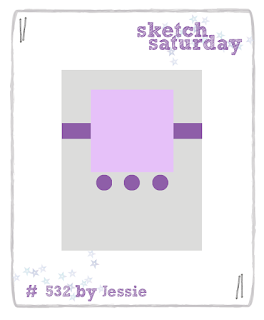 Be back soon with Sketch Challenge #532! 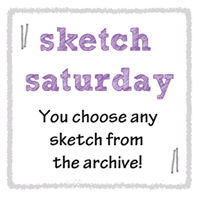 Welcome back to another week at Sketch Saturday! 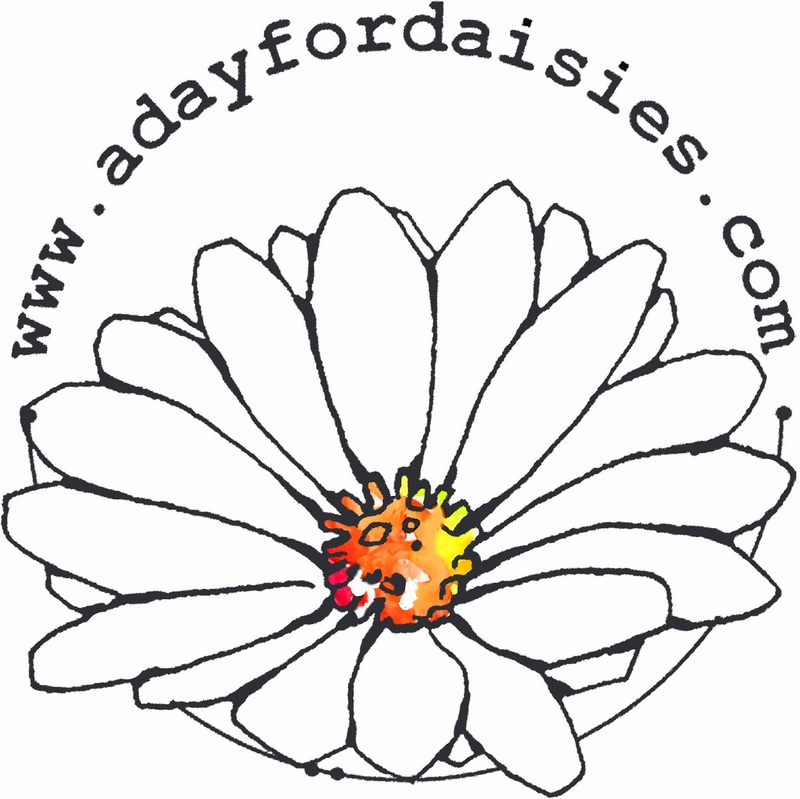 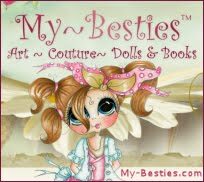 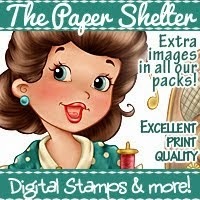 We have a super cute sponsor joining us again this week, Di's Digi Stamps!! 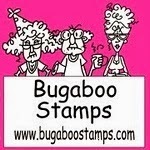 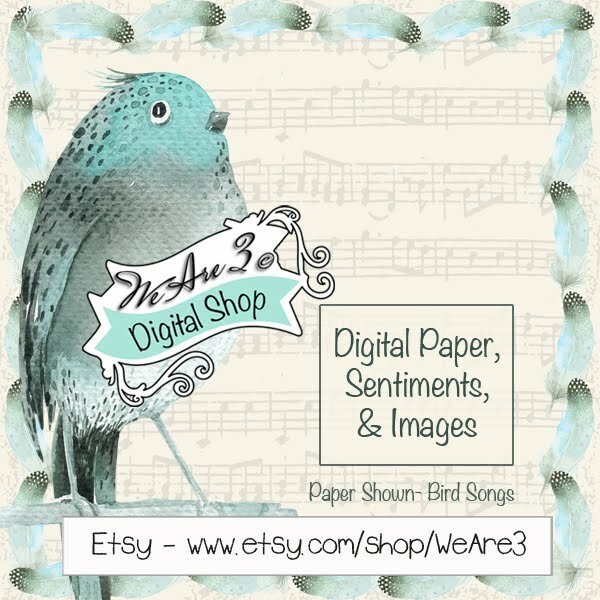 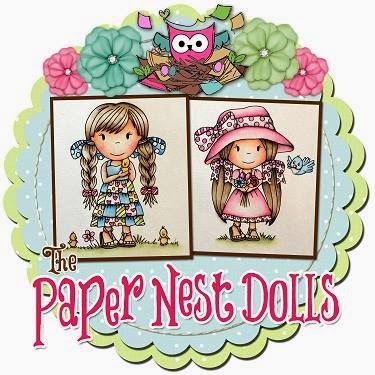 The super prize offered this week is a $12 Voucher to Di's Digi Stamps. 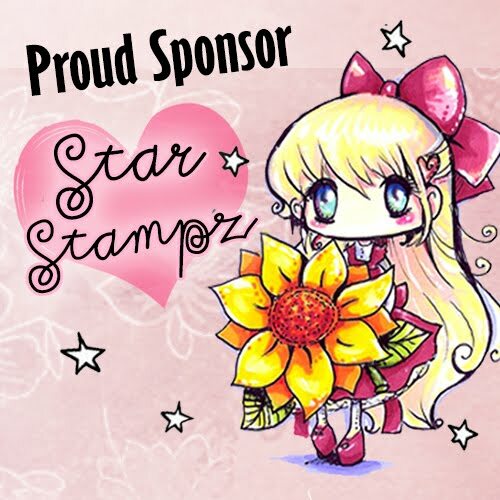 sponsored by Sparkle N Sprinkle. 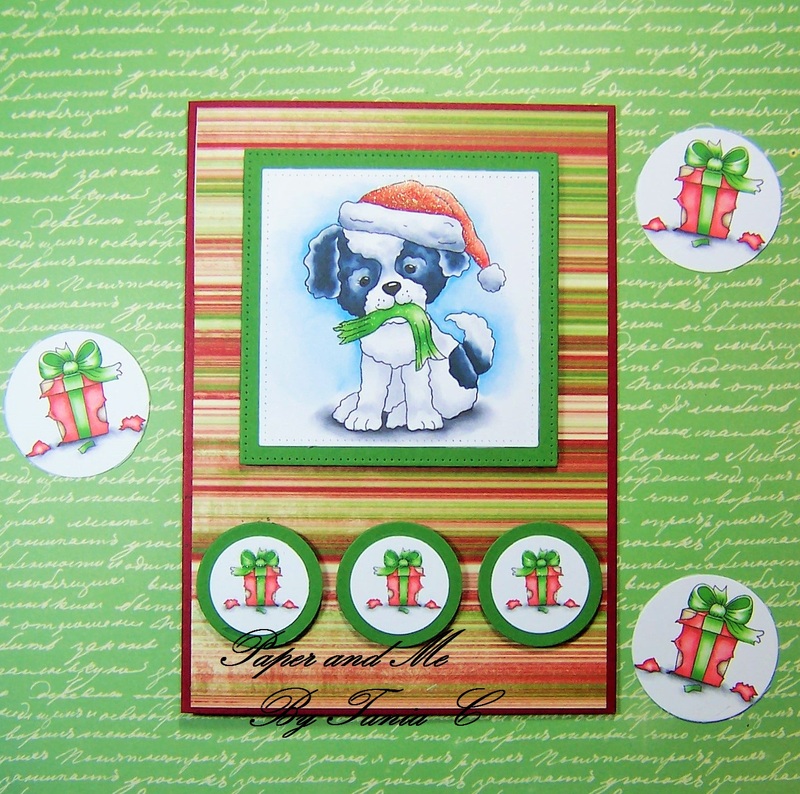 You won a $15 gift certificate! 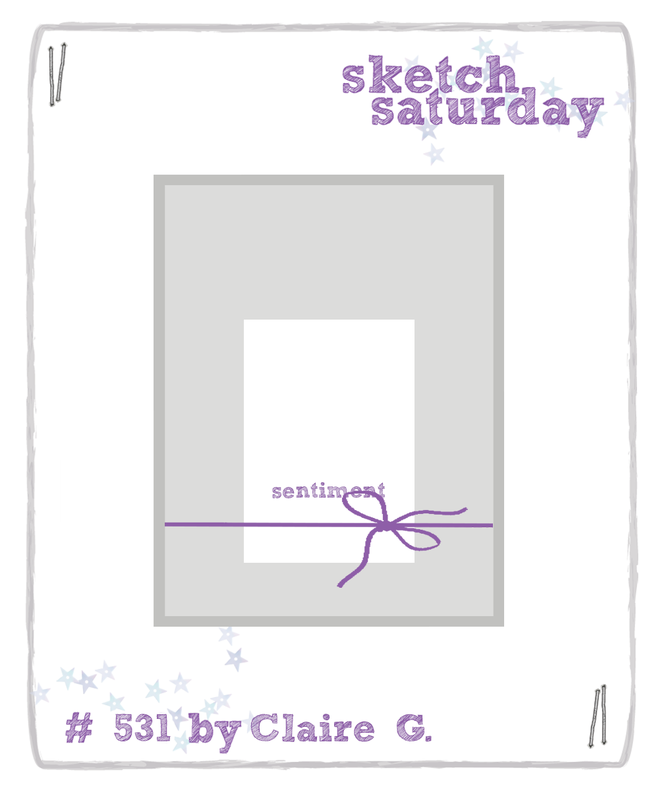 Please leave a comment below and email kel at sketchsaturday@gmail.com for details of how to claim your prize from Sparkle N Sprinkle!! 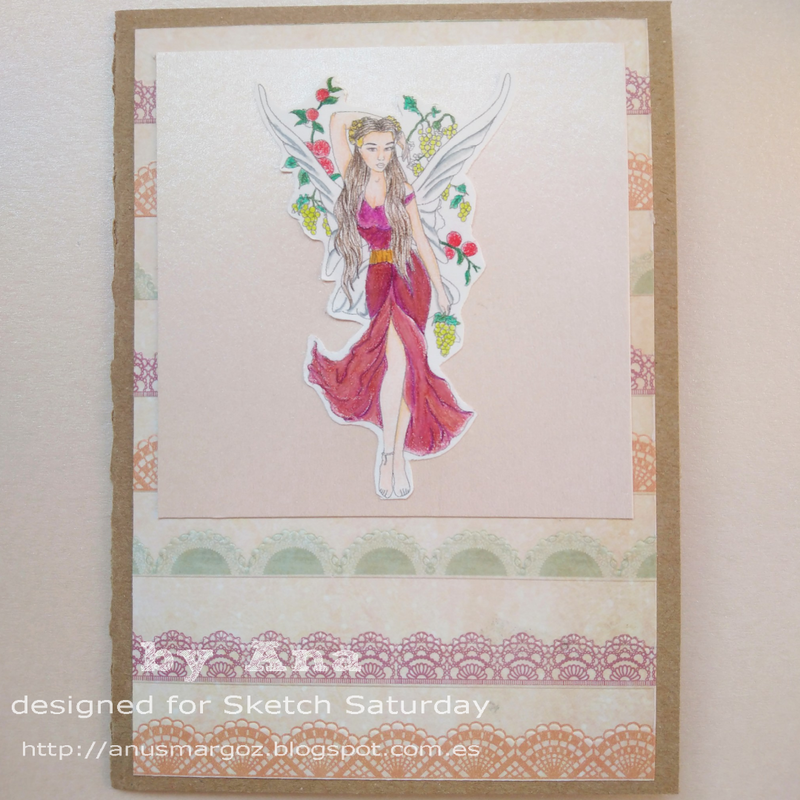 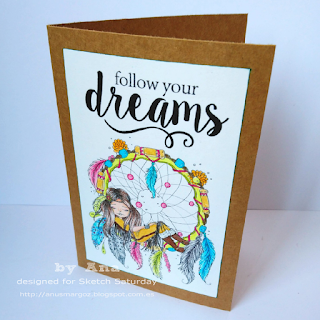 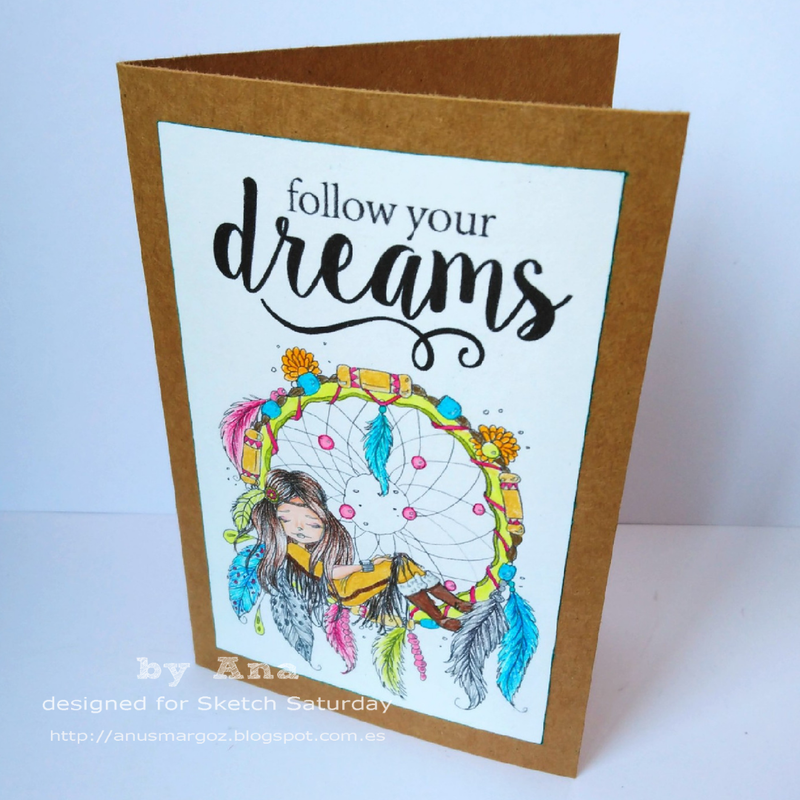 See you soon with Sketch Challenge #531! 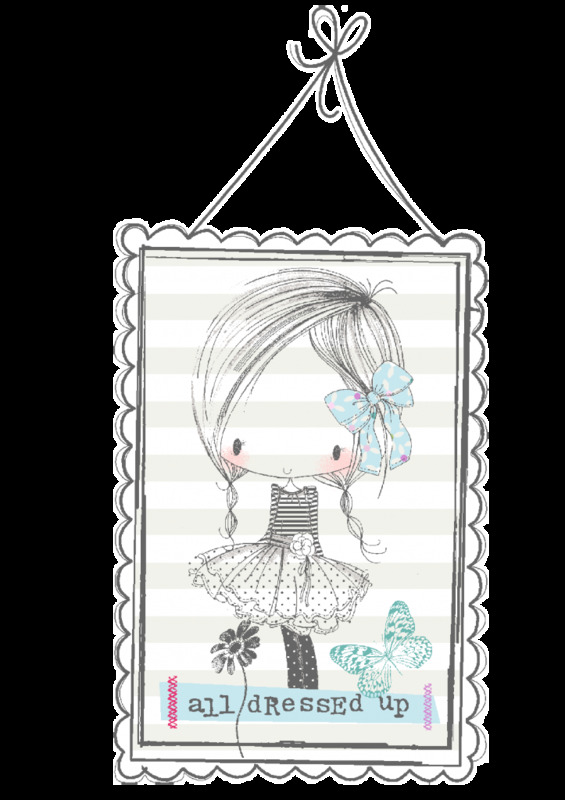 We have a fun sponsor again for this challenge, Sparkle N Sprinkle!! 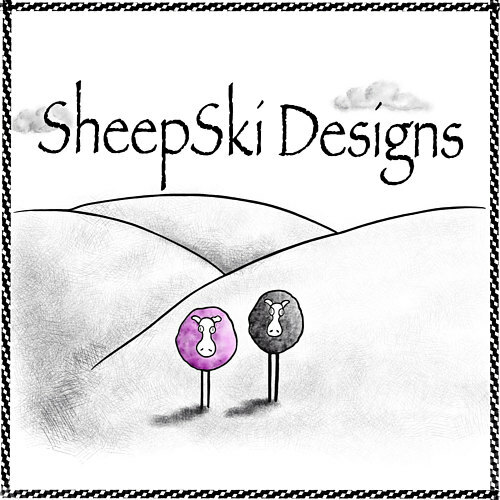 The prize this week is a $15 gift certificate! 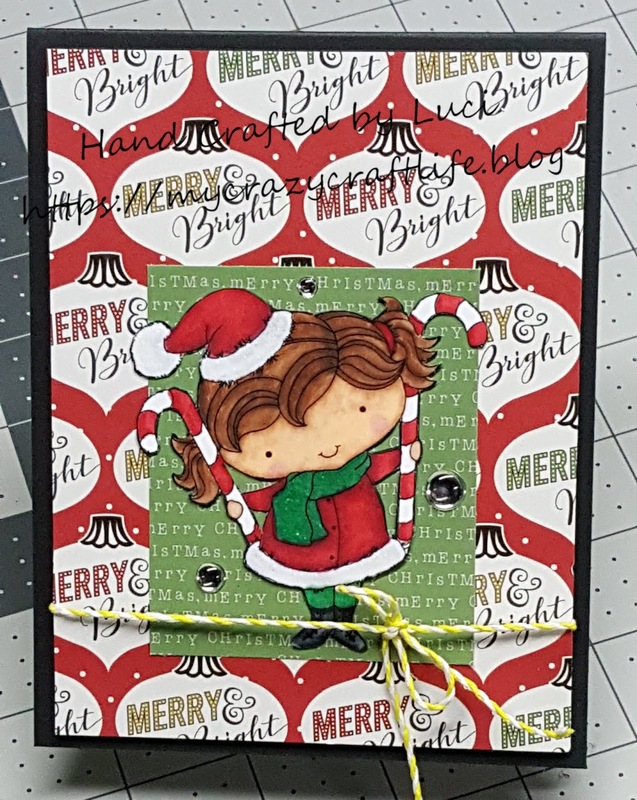 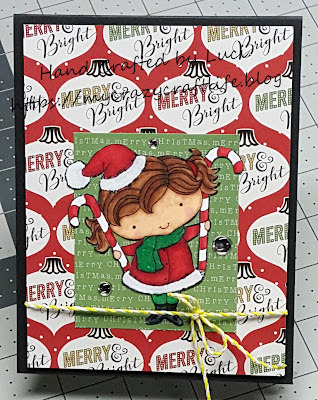 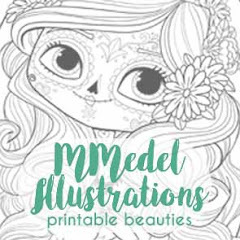 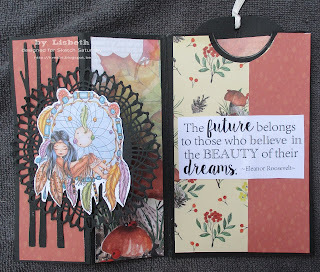 You won 3 digis of your choice from Oddball Art Co! 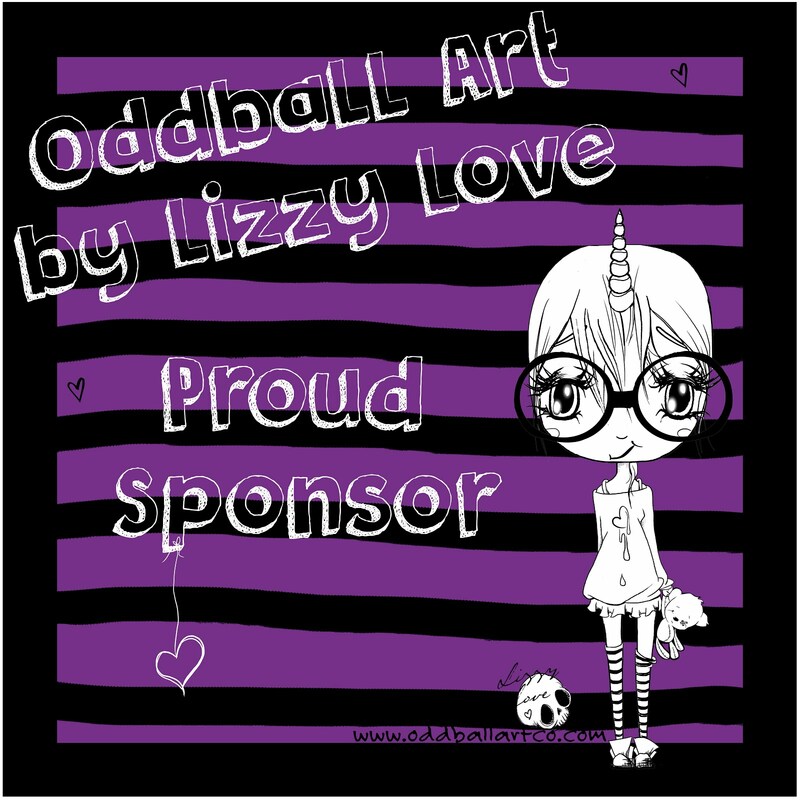 for details of how to claim your prize from Oddball Art Co!! 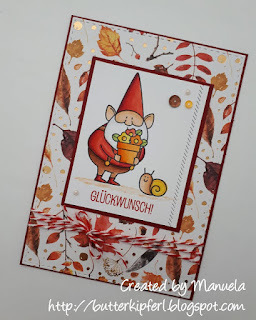 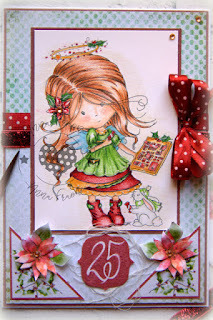 Back very soon with Sketch Challenge #530! 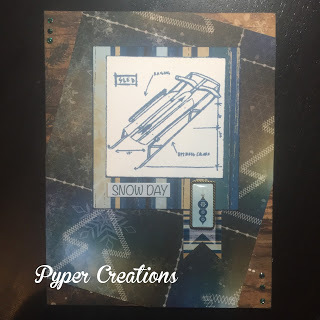 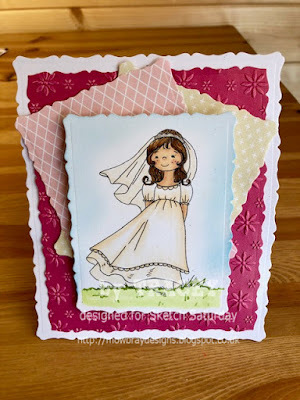 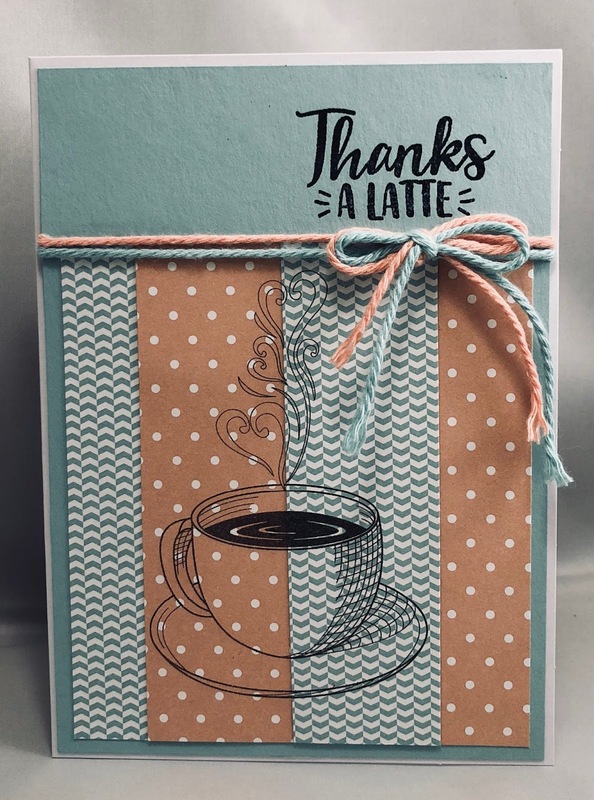 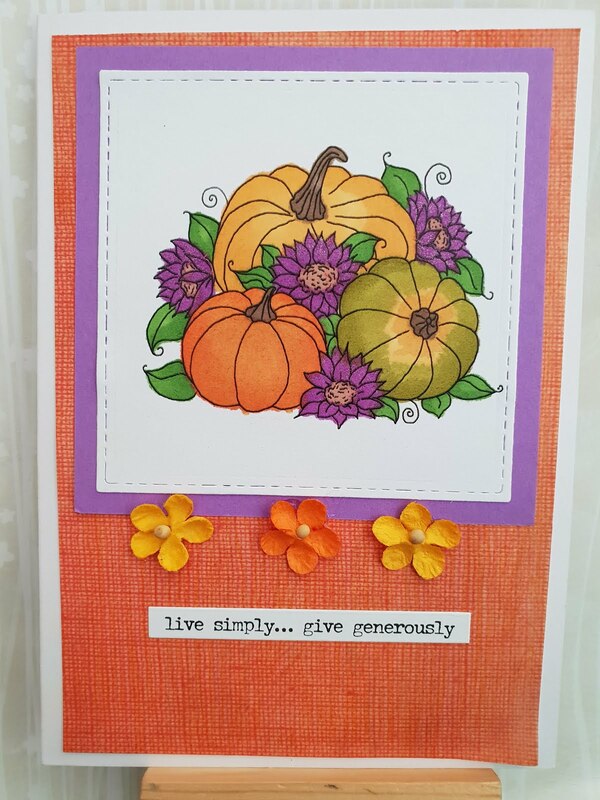 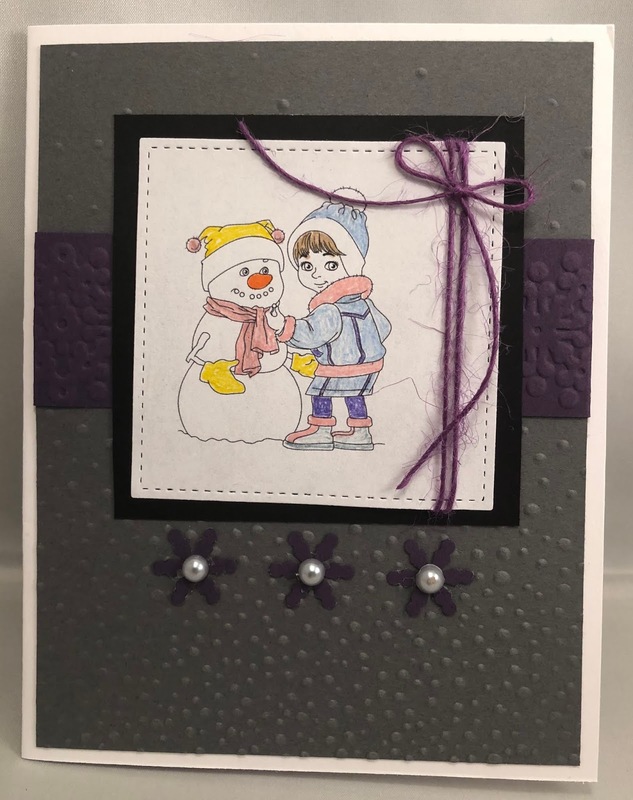 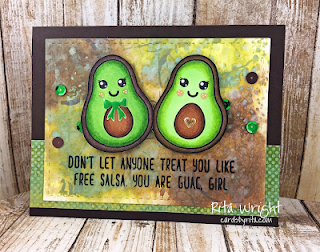 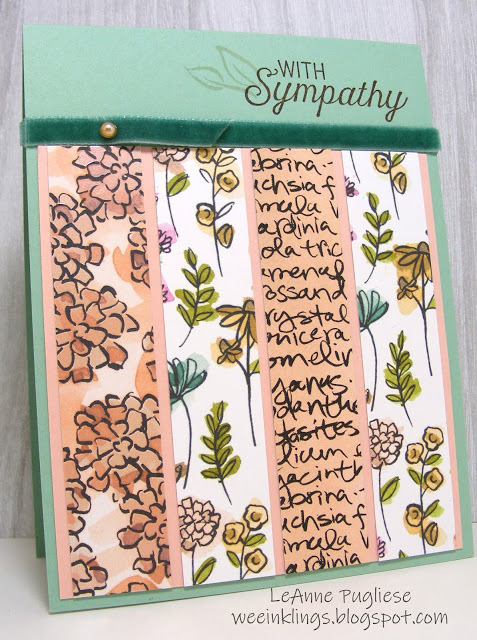 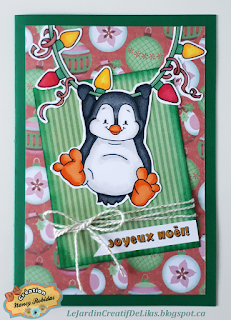 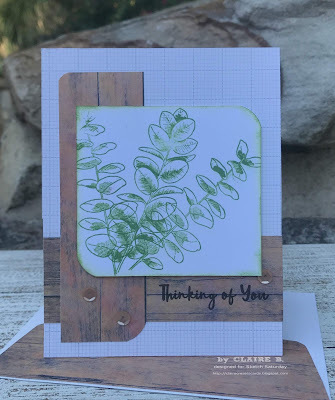 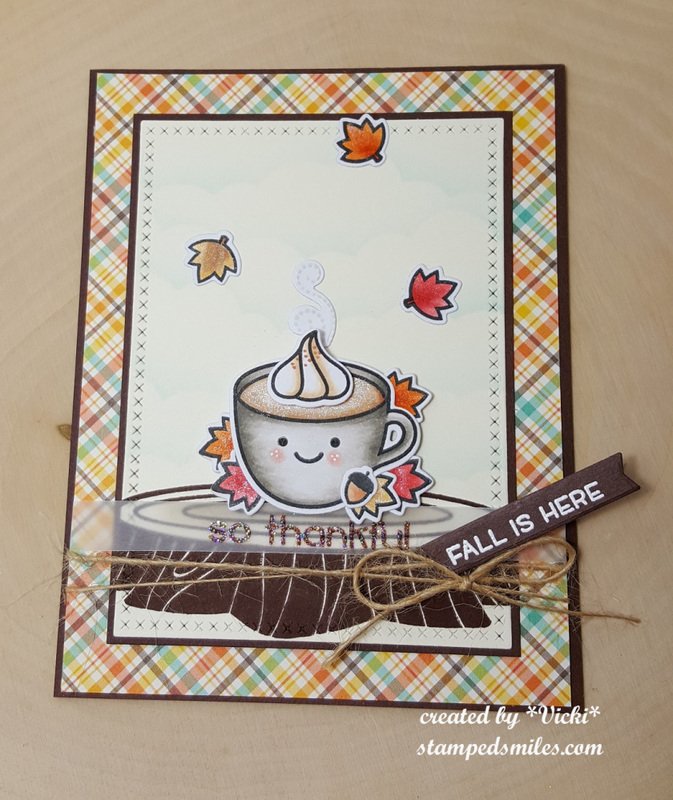 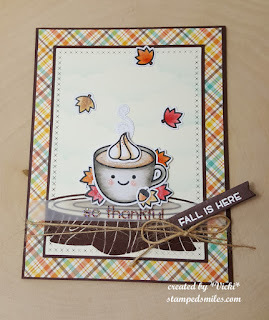 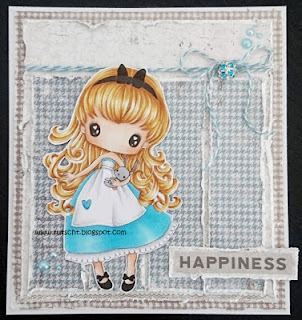 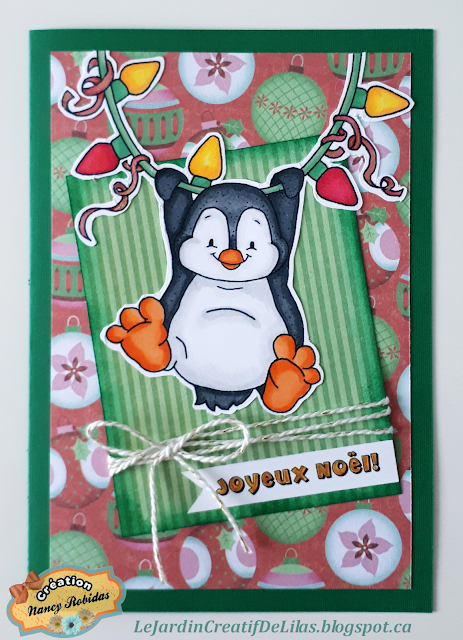 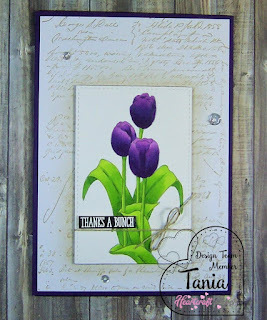 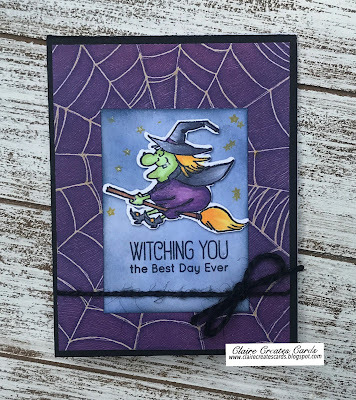 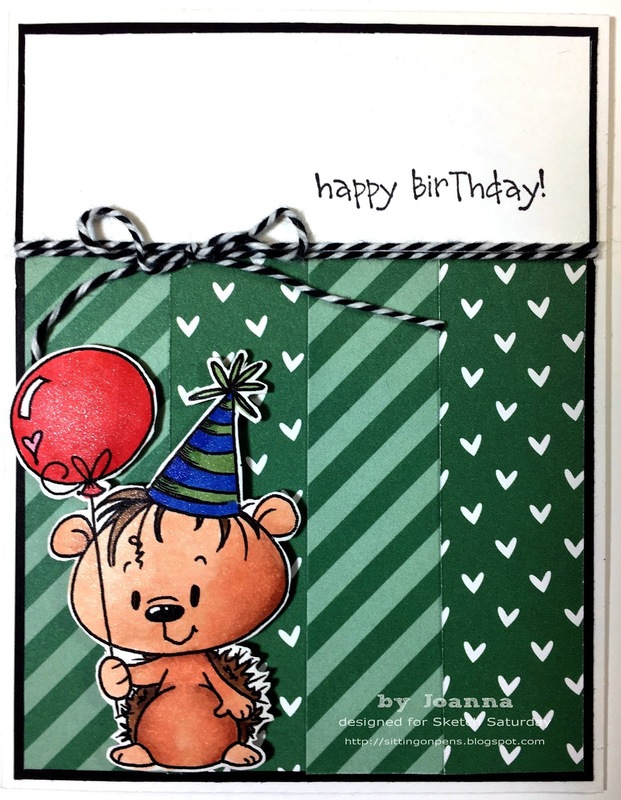 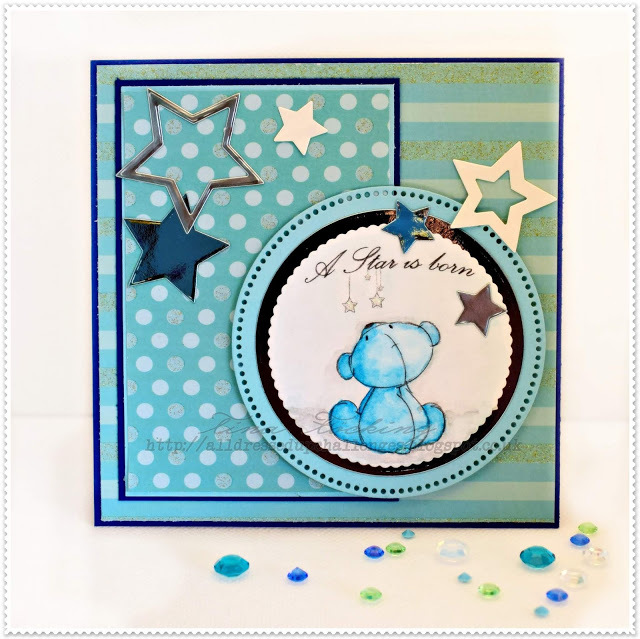 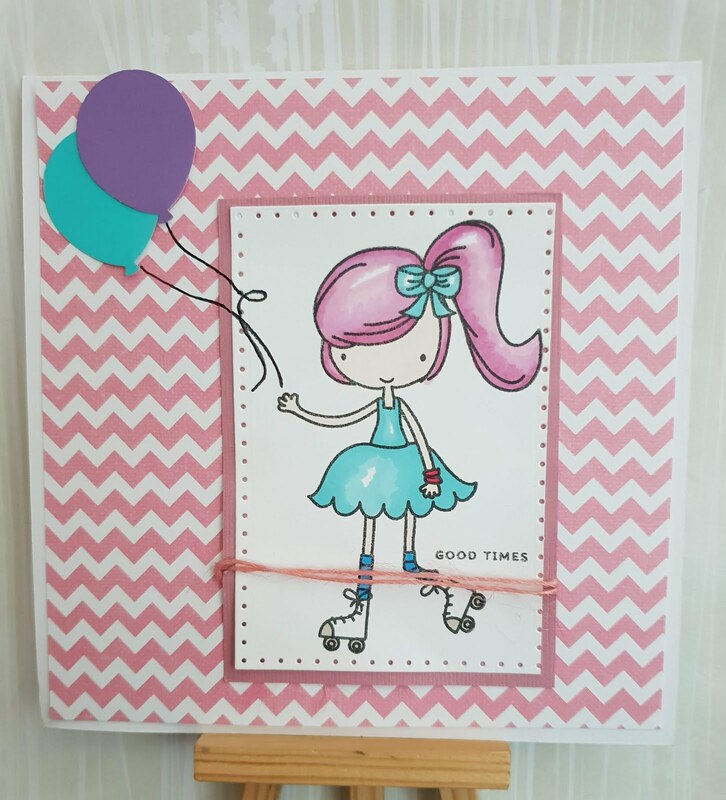 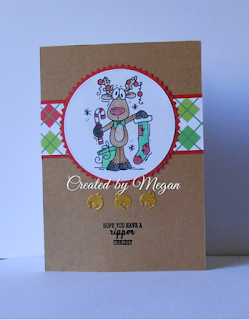 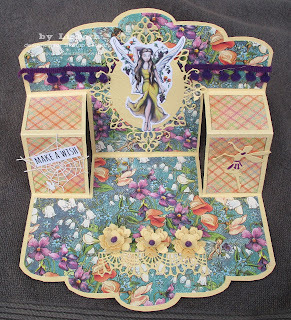 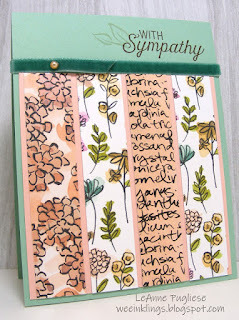 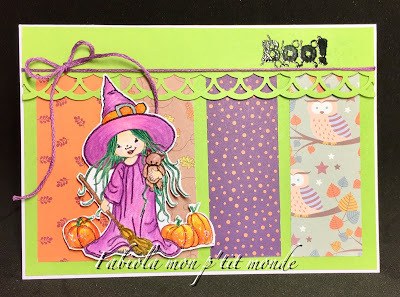 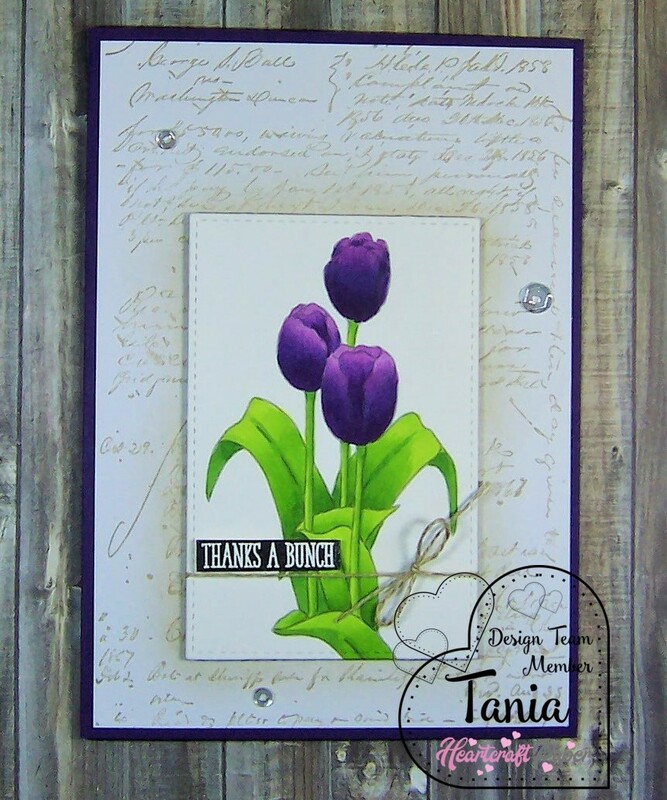 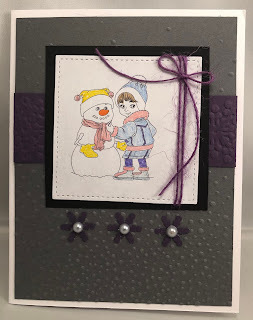 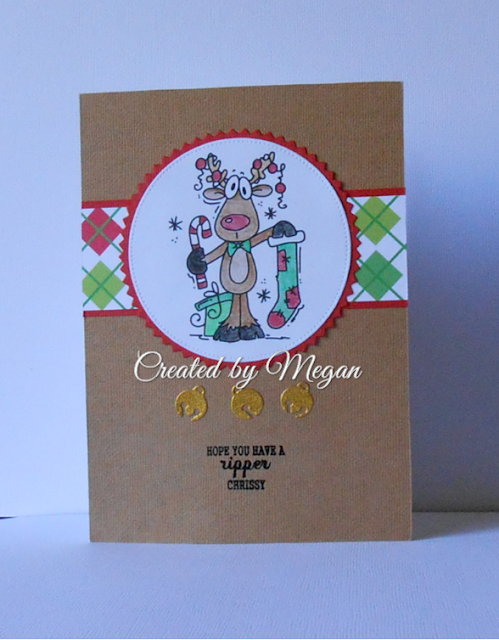 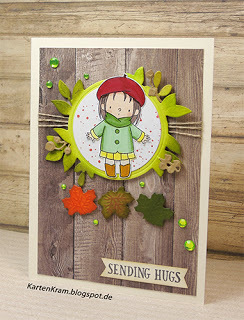 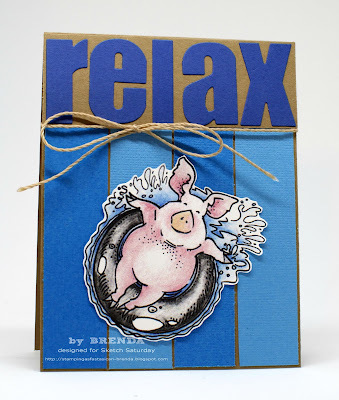 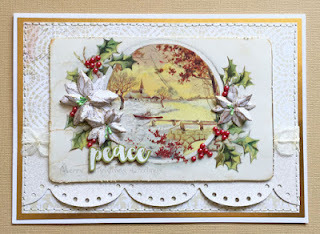 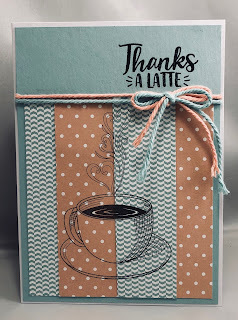 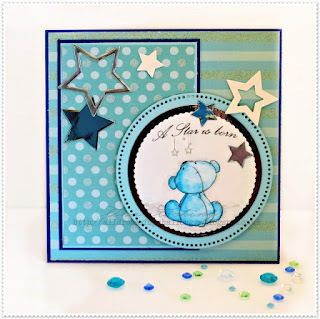 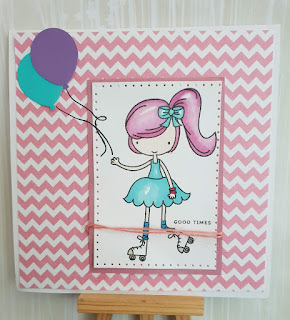 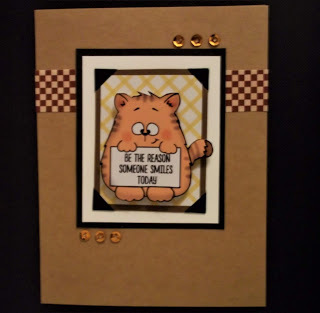 Week #529 with Oddball Art Co.